Optional easy to use extensions for your events like the Events Calendar, Promotions and Discount Codes, Wait List Manager, Printable Tickets, and more. 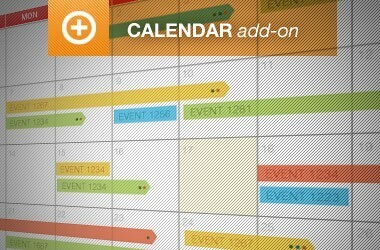 Automatically show your events on an events calendar as they are created in Event Espresso. 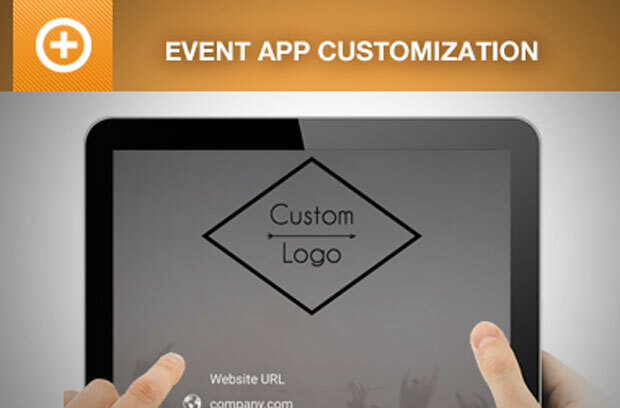 Showcase your events in a table layout so your attendees can quickly browse to an event that they are interested in and begin an event registration. 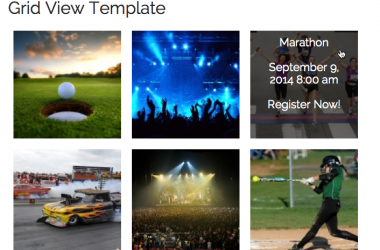 Display your events in a grid with featured images. 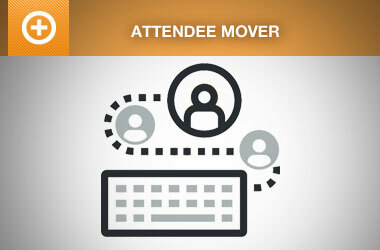 An attendee can hover over an event to see more information and click to start their registration. 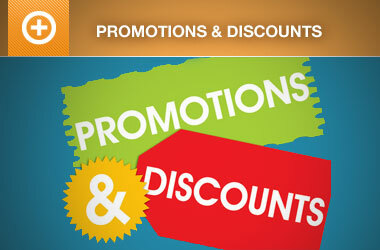 Create promotions and discounts for your registrations and encourage more event registrations. 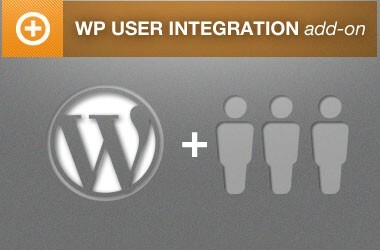 Switch attendees to another event in a few clicks from your WordPress dashboard. Keep your events full by accepting pre-registrations from interested attendees and automatically promoting them when spots open up for an event. 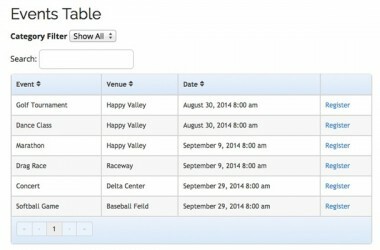 Add a shopping cart to your events registration system so your attendees can register for multiple events at one time. 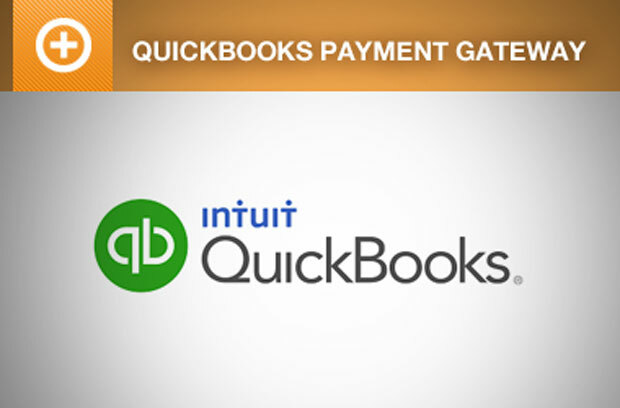 Automatically send your attendees tickets after they register for your events. 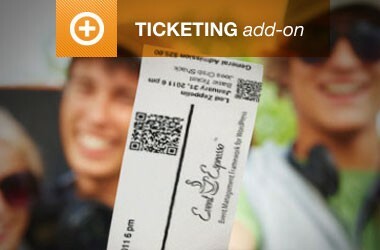 Then scan their tickets with a mobile phone for fast check-in for an event. 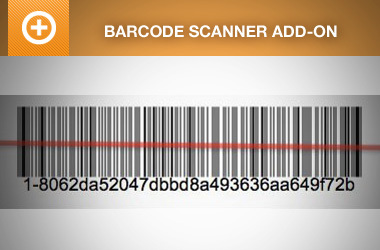 Show barcodes on your attendee tickets with this extension. You can then scan them using a 2D barcode scanner for quick check-in into an event. 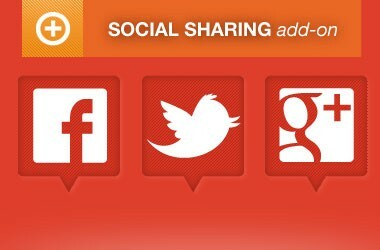 Update the powered by messaging and replace the logo with yours so it will be used within the mobile apps. 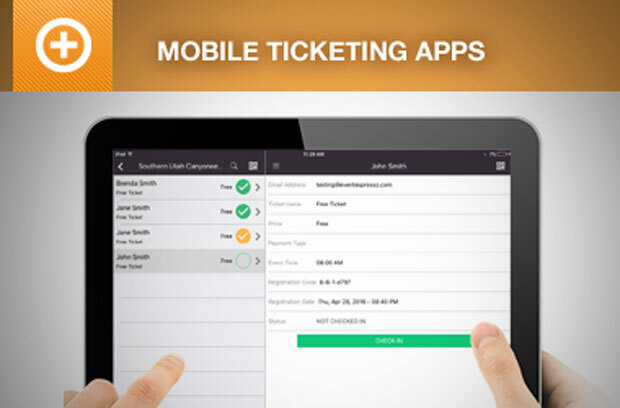 With the Event Espresso mobile ticket scanning system you can validate tickets and track attendees. 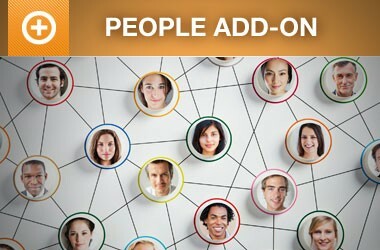 Showcase people that help with your events like sponsors, speakers, instructors, and other staff members. 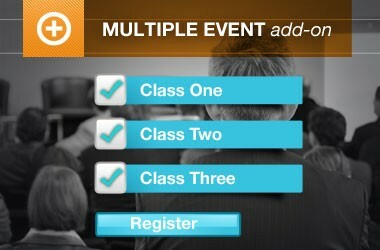 Automatically create an account for an attendee as they register for an event. 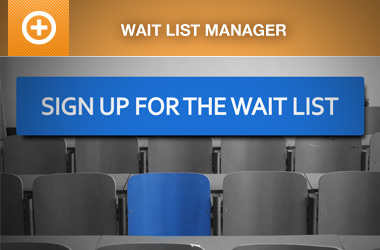 Restrict certain events or registration options for an event to members-only. 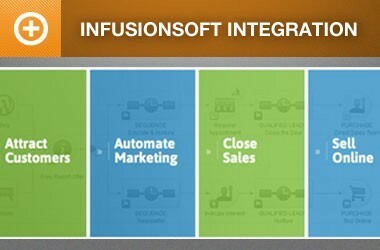 Transfer attendee information to Infusionsoft after an event registration. 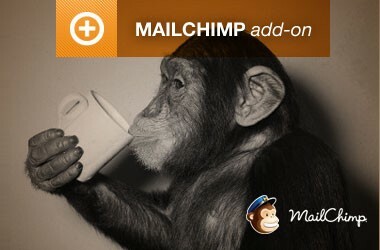 Build an affiliate and referral program for your events so affiliates can promote your events and send more registrations your way. Your attendees can promote your events for you by sharing on social media websites like Twitter and Facebook after their event registrations. 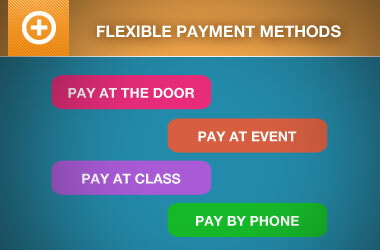 Accept online payments through debit and credit cards securely for your event registrations through Stripe. 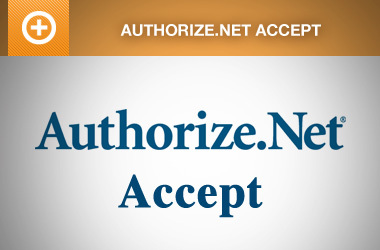 Get online payments for your event registrations and ticketing using our event registration plugin and Authorize.net Accept. 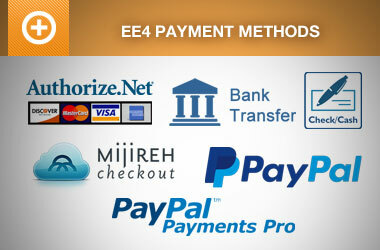 Accept online payments through online checks (echecks) securely for your event registrations through Authorize.net eCheck. 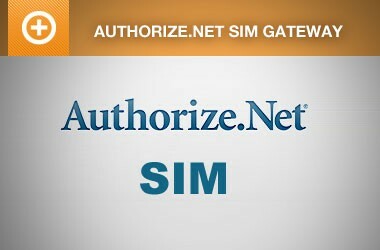 Authorize.Net SIM is a hosted payment form ideal for handling the secure collection and transmission of customer data. 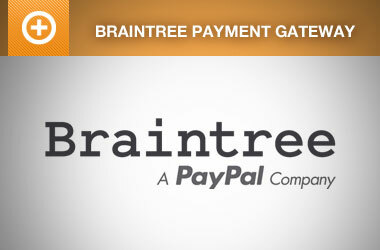 Accept credit cards, debit cards, and PayPal payments for your online event registrations with Braintree. 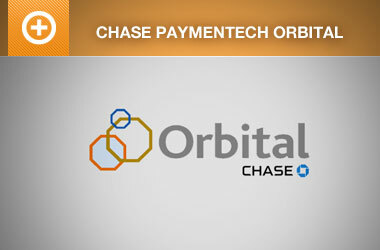 Receive online payments for your event registrations using Event Espresso’s event registration plugin and Chase Paymentech Orbital. 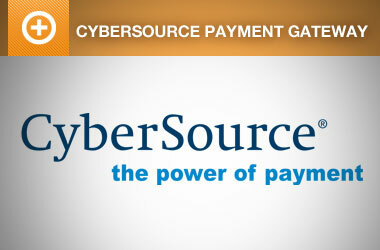 Accept online payments for your events through through credit and debit cards with CyberSource. 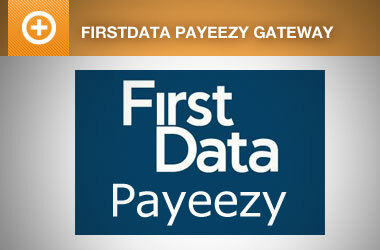 Accept online payments through credit and debit cards for event registrations using First Data Payeezy. 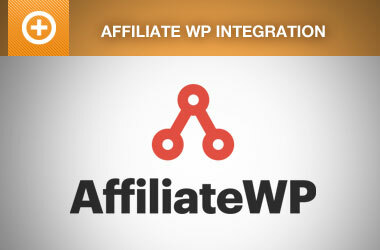 Accept event registrations through your WordPress website and let your attendees know how to pay offline. 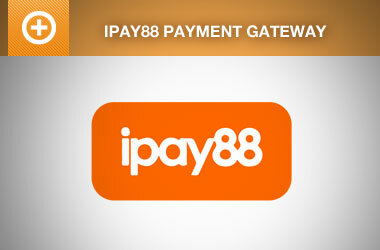 Accept online payments through credit and debit cards for event registrations using iPay88. 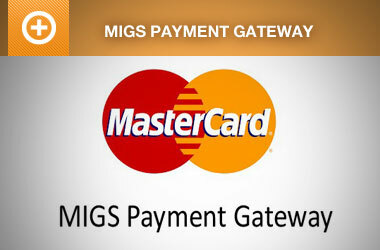 Receive online payments for your event registrations using the Mastercard Payment Gateway Service (formerly MIGS). 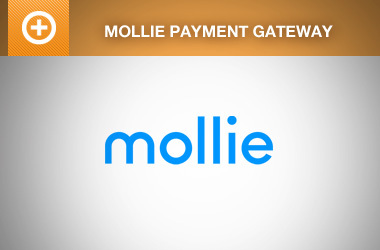 Accept online payments for your event registrations in Europe with Mollie. 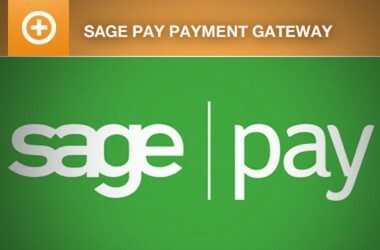 Accept online payments through credit cards, PayPal funds, and Venmo through PayPal Express Checkout Smart Payment Buttons. 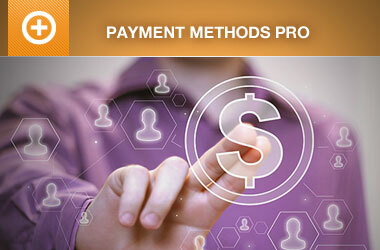 With PayPal Payflow Pro, you can accept payments for registrations via a credit or debit card. 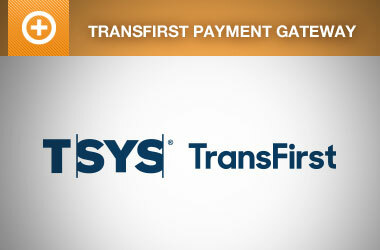 Receive online payments for your event registrations with TransFirst Transaction Express. 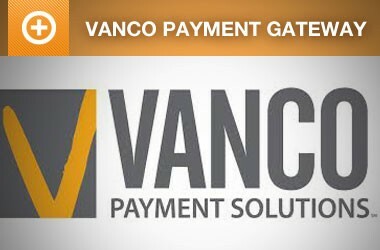 Accept online payments through credit and debit cards for your nonprofit events and church event registrations using Vanco. 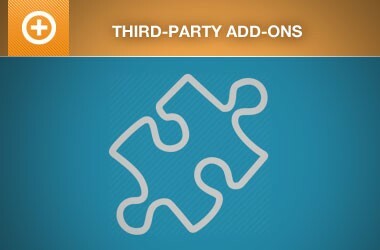 Explore an ever growing list of plugins & themes from other developers.